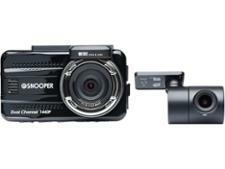 Snooper dash cam reviews - Which? A top-notch dash cam can help keep you safe on the road and provide footage for your insurer if you're involved in an accident. 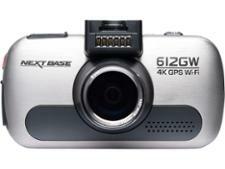 We've tested and reviewed dash cams with features like 4K recording and GPS tracking. Our comprehensive real-world testing will help you to buy the best dash cam on the market. Still unsure? See just how much a Best Buy dash cam could help you out.